Today, the students at the University of Limerick unveiled a new mural on campus. 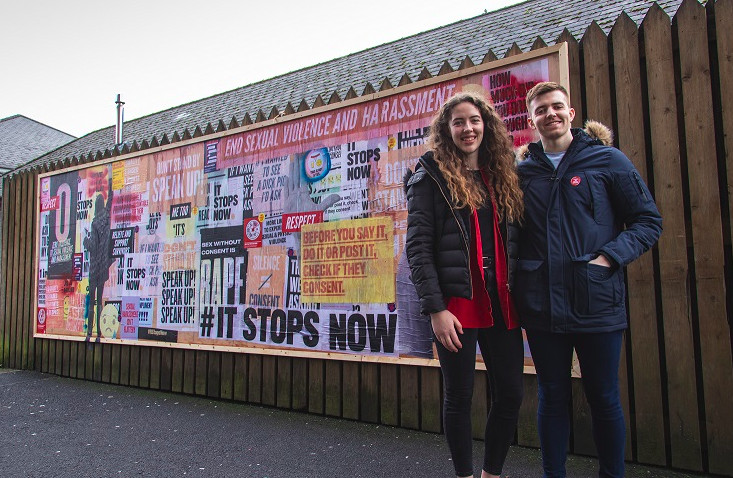 The mural which supports the #ItStopsNow campaign led by the National Women's Council (NWCI) calls to end sexual violence and harassment in third level institutions. The new artwork has been erected just outside of the courtyard, a busy area where students past daily from early lectures to late night drinks in the Stables bar. Depicting a number of messages aiming to dispel popular myths and ingrained attitudes towards sexual violence and harassment, the mural hopes to act as a reminder to all students on the importance of consent and having a campus free from sexual violence. “A report by Union of Students Ireland (USI) in 2013 found that 1 in 7 people will experience some form of unwanted sexual contact during their time in college. It is essential that we take collective action to ensure the safety, equality and full participation of 15,000 UL students, the university academic and support staff, and all those who visit the campus." 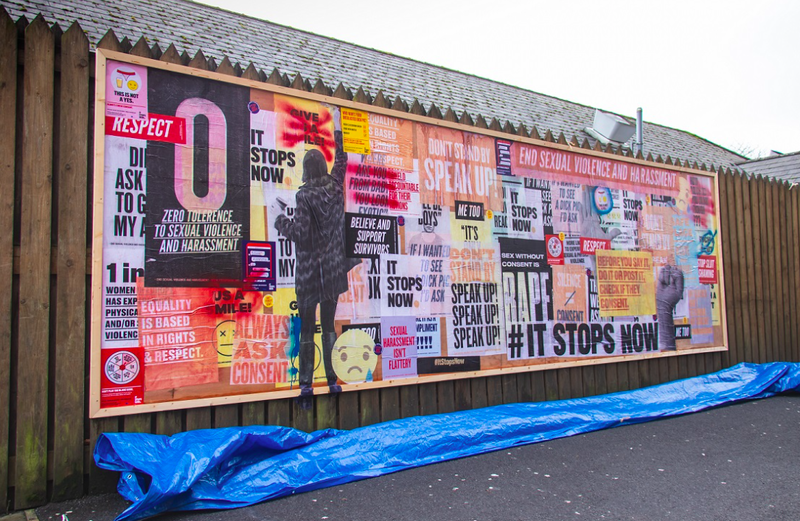 "The ‘It Stops Now’ campaign mural is a central tool in sharing key messages and encouraging cultural change in attitudes towards and behaviours of sexual violence and harassment. By installing this mural, UL is making an important contribution to tackling sexual violence and harassment on campus. Our hope is that the mural will challenge harmful language and preconceptions around sexual harassment and assaults, sending a strong message to all who use our campus that we are addressing the universal, societal problem of sexual misconduct”. 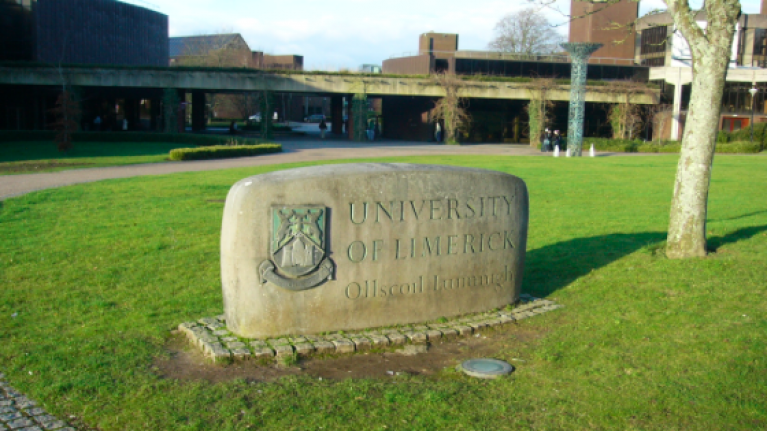 Over the last year at the UL, 1,000 first-year students attended sexual consent workshops. "These workshops have been a great success and would not have happened without the support from the university faculties and departments", Lorcan added.